Meek Mill Adds Lil Durk & Kash Doll to his 'Motivation' Tour | RESPECT. 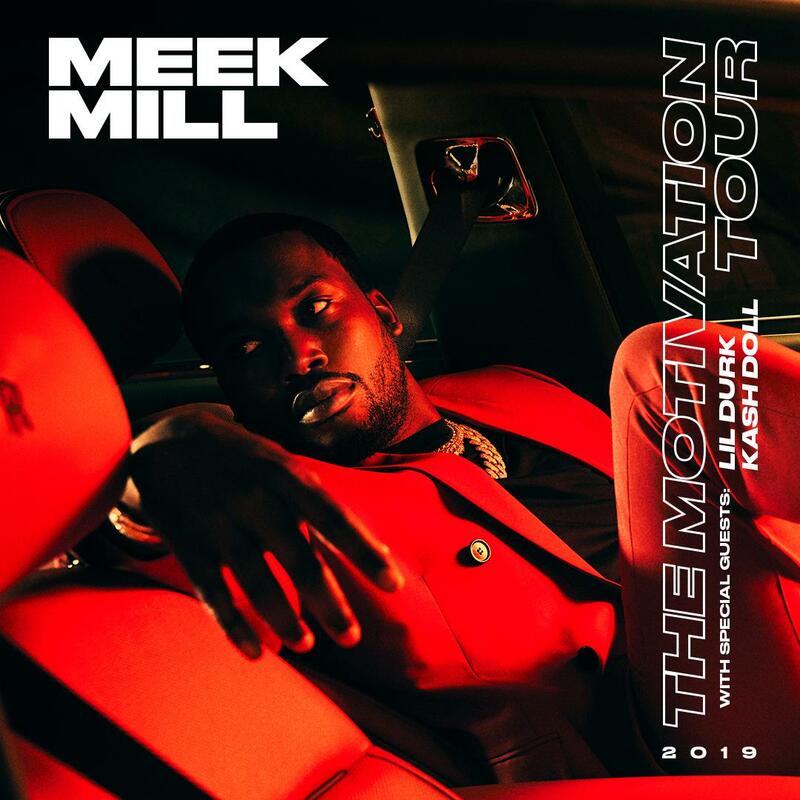 Come the end of this month, Meek Mill will once again hit the American roads as part of his Motivation tour; this week, we learn that he’s also recruited Chicago’s Lil Durk and Detroit’s Kash Doll as supporting acts. Fans can get their tickets here to see the Philly star in action…if you missed them, the dates are below. Kash Doll - “Ice Me Out” (Remix) Ft. 2 Chainz | RESPECT.